Shavell, Steven, Foundations of Economic Analysis of Law. Steven Shavell, FOUNDATIONS OF ECONOMIC ANALYSIS OF LAW, Harvard University Press, 2004. 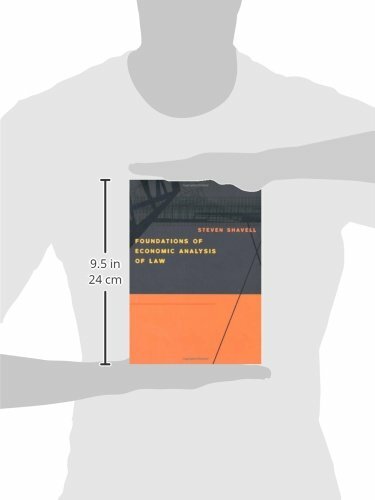 Available at SSRN: Steven Shavell, FOUNDATIONS OF ECONOMIC ANALYSIS OF LAW, Harvard University Press, 2004.